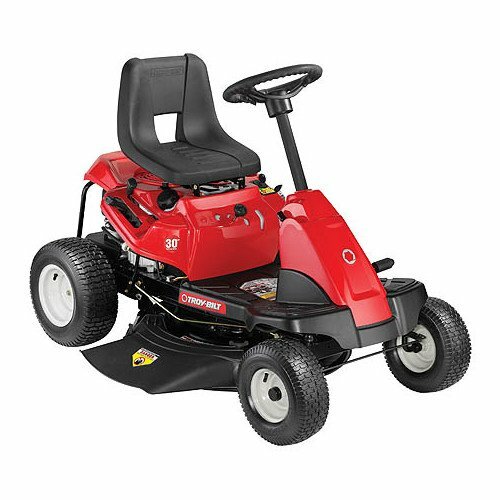 Toro has become a household name by providing quality tools for serious lawn care. 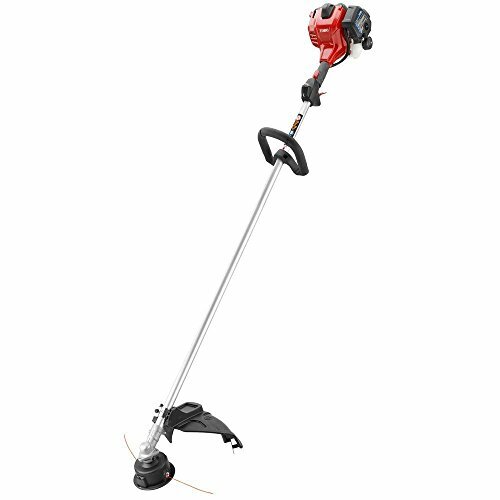 If you’re searching for a top-notch gas string trimmer without paying professional prices, the Toro 18 in. 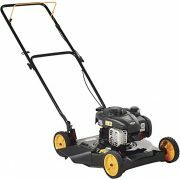 2-Cycle Straight Shaft String Trimmer is the way to go. 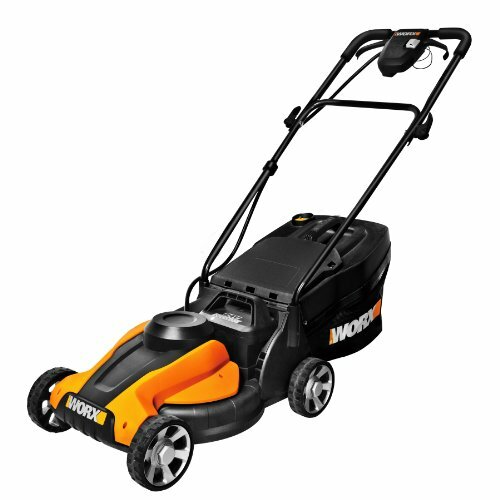 This trimmer is powered by a pro grade full-crank engine with a premium carburetor for longer life, comfortable operation and easier starting. The 60 in. straight shaft provides longer reach for easier trimming under and around obstacles. 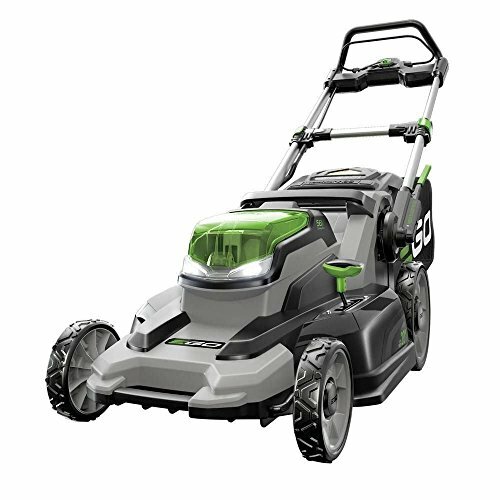 The bump-feed trimmer head features a simple thread, twist and go design that allows you to wind your string without the hassle or mess of tangled string. 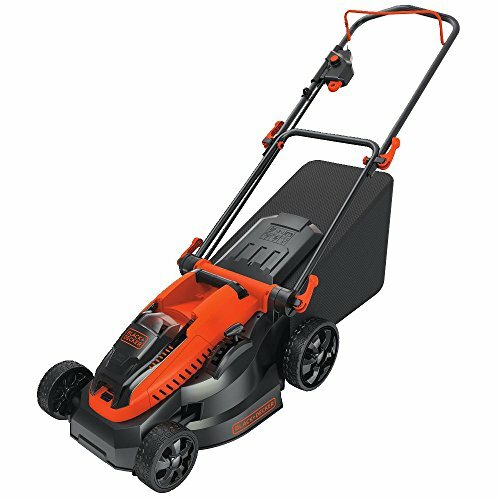 The padded ergonomic handle is designed for comfortable operation so you can continue trimming with less fatigue until the job is done.